As a new teen driver, it’s exciting to have freedom on the road. As the parent, it can be anxious and daunting. Before your child takes the wheel and becomes independent on the road, it’s a good idea to reinforce these safety tips. Explain the consequences. As an adult, you know just how dangerous the roads can be. Teenagers may not understand the consequences of their actions and just how deadly driving is. Explain how a moment of forgetfulness or distraction can result in financial strain and worse. Set a curfew. Ensure your teen driver is back home before it gets dark, as they may not be comfortable or confident driving at night yet. Gradually increase this curfew so that they get used to driving at dusk. Keep friends out of the car. Teens are notorious for showing off in front of their friends when behind the wheel and doing some dangerous moves. 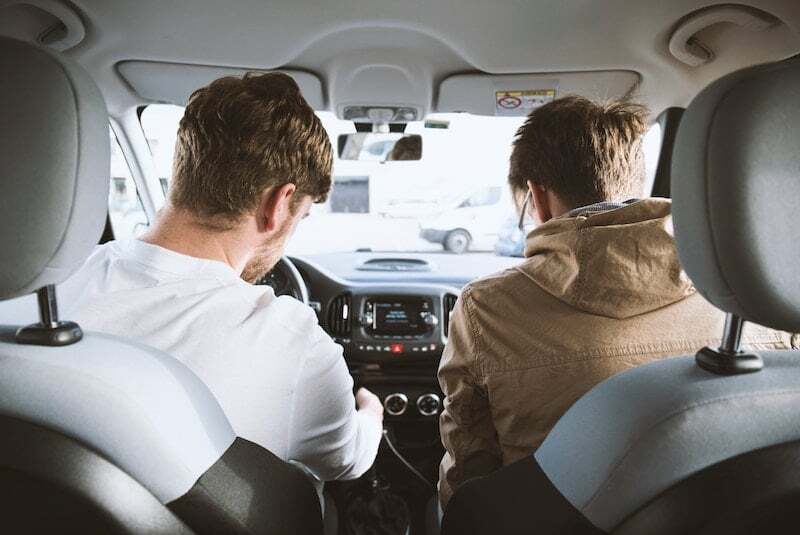 For at least six months, ask your teen driver not to drive their friends, and then allow them one friend in the vehicle, then two, and so on. This allows them to build their confidence on the road before their friends get in. Secure reliable insurance. A great way to give you peace of mind that your teen is safe on the road is to secure auto insurance. A policy helps to financially safeguard your teen when behind the wheel. For the auto insurance you need, talk to the team at Kneller Agency. Serving Hudson, Valatie, Millerton, Red Hook, Millbrook, and neighboring cities, we can help you find reliable car coverage.